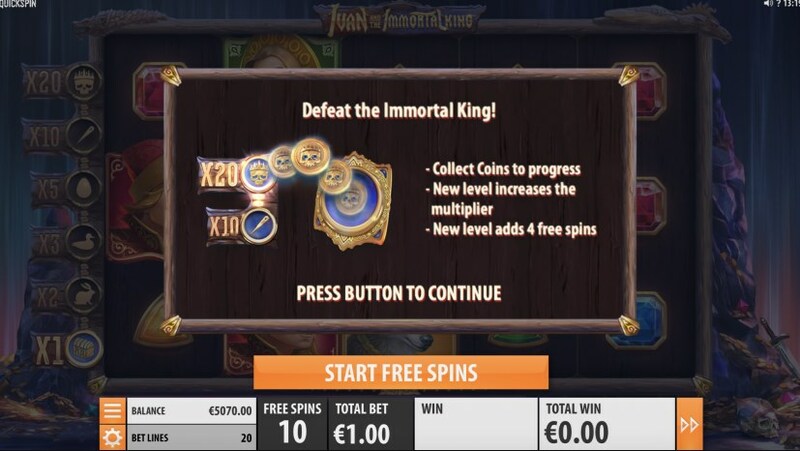 Help Ivan Tsarevich defeat Koschey the Immortal by playing for free in the slot Ivan and the Immortal King from Quickspin. 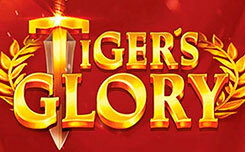 On the technical side, the slot Ivan and the Immortal King has five reels and 20 winning lines. 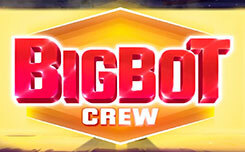 During the game you can activate several additional bonus features. 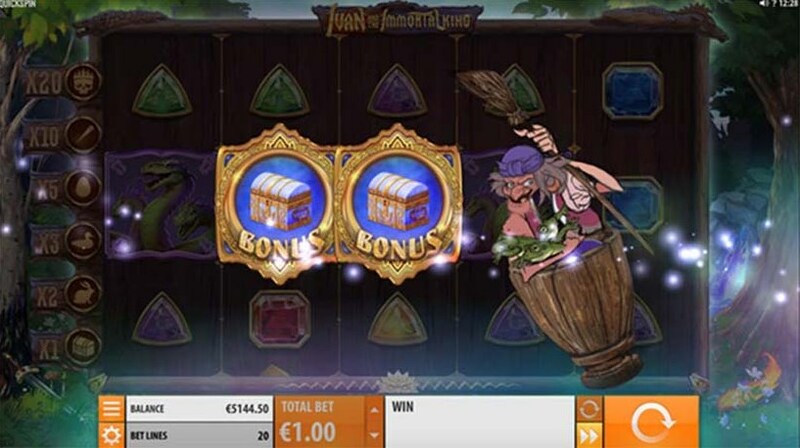 The character of Baba Yaga transforms the symbols, and also can add the missing Scatter symbol to activate free spin game, in which you will increase your level to get an additional multiplier of the winning combination. 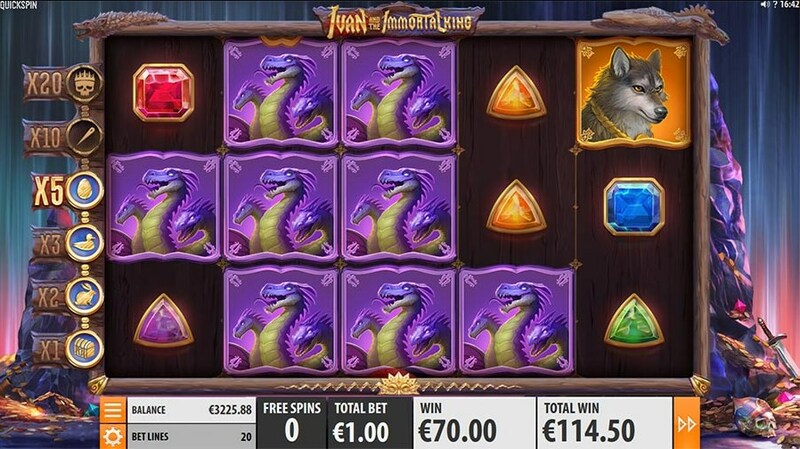 The slot design of Ivan and the Immortal King has a fabulous style. The game screen is located on the background of an enchanted forest in which fabulous creatures live. On the drums you will see the symbols of sparkling precious stones, the Dragon, the Princess, the Wolf, Koshchei, and Ivan the Tsarevich himself. The bonus symbol is the chest in which his death was, at the end of the needle. 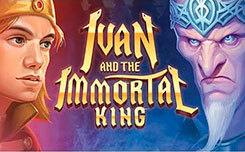 Bonus modes ivan and the immortal King. I think everyone who reads the story knows that the death of a Koshchea was at the end of a needle, which was hidden in an egg, an egg in a duck, a duck in a hare, and a hare in a chest. This order is used in the levels of the game, which is activated when you start the special function Free spin. 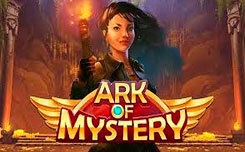 Three scatter symbols will give you 10 free spins with a 1x multiplier (first level), 4 symbols of 14 spins with a 2x multiplier (second level), five symbols 18 free spins with a 3x multiplier (third level). Also, during the free spin function you can get additional spins and increase the current multiplier by increasing the game levels, which are distributed as follows. 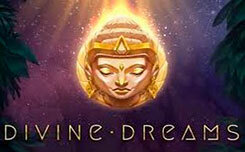 The scale is displayed on the left side of the game screen during the bonus game, the levels rise with an interval of 3 divisions, which are filled with gold coins with a skull image. Also, watch the mysterious Baba yaga, it appears in random order and can activate the function Baba Yaga Surprise. On the screen you will see four classified characters. 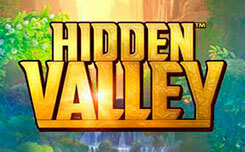 In the base game, they can turn into scatter, and in bonus mode add a few gold coins to increase the current multiplier. In general, the slot Ivan and the Immortal King looks great. Playing for free you are transported to an amazing fairy-tale world, where, along with the main character, you have to defeat Koschey the immortal and free the beautiful princess. The launch of the gaming machine is scheduled for December 11, 2018.